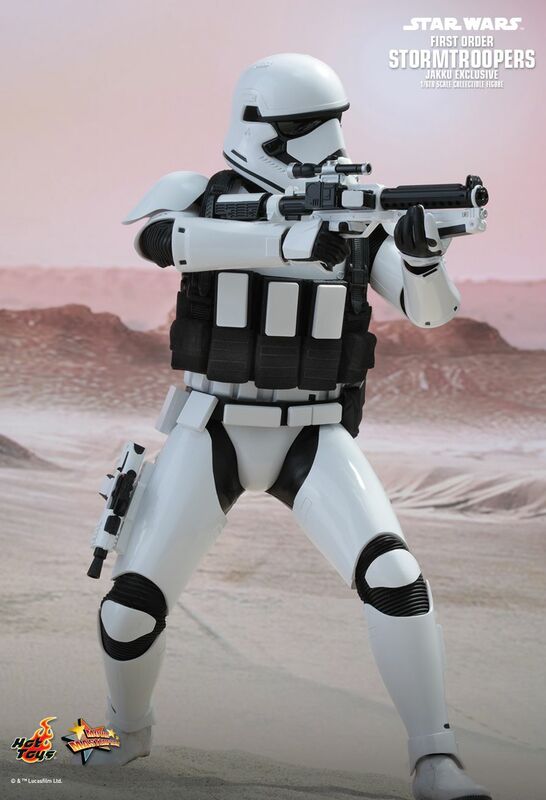 The long wait is almost over. The worldly anticipated Star Wars: The Force Awakens will finally begin hitting theatres around the globe in 2 weeks. With the story set 30 years after the events of Star Wars: Episode VI Return of the Jedi in this new film, fans will see brand new characters and see how the story unfolds on the desert planet Jakku! To celebrate the release of this epic installment of the Star Wars saga, Hot Toys is pleased to officially present today, the MOVIE PROMO EDITION 1/6th scale First Order Stormtrooper (Jakku Exclusive) collectible figure! 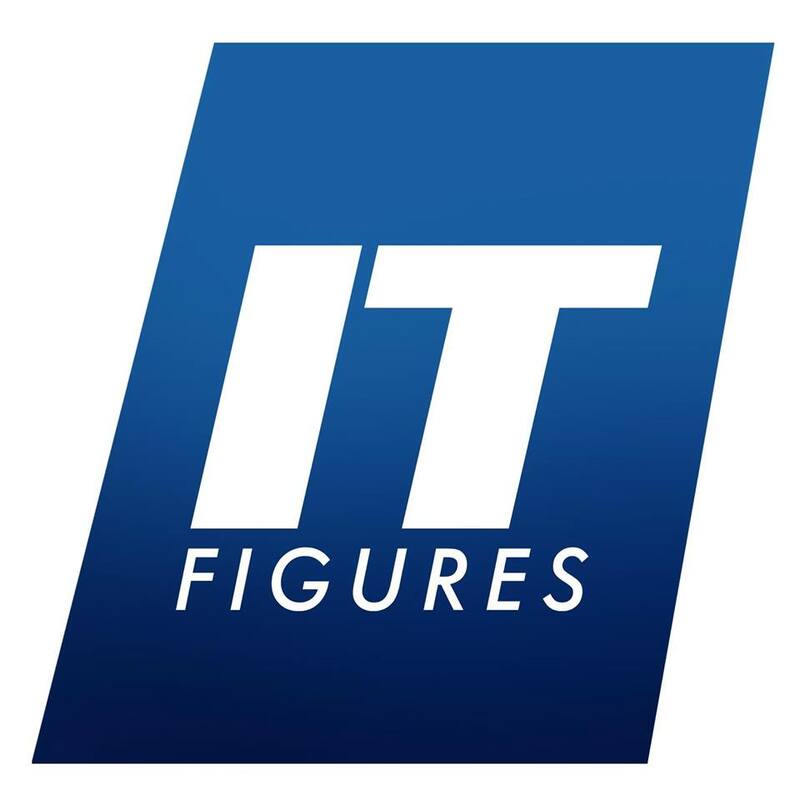 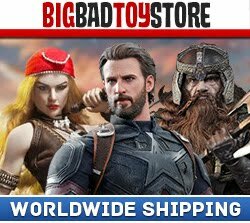 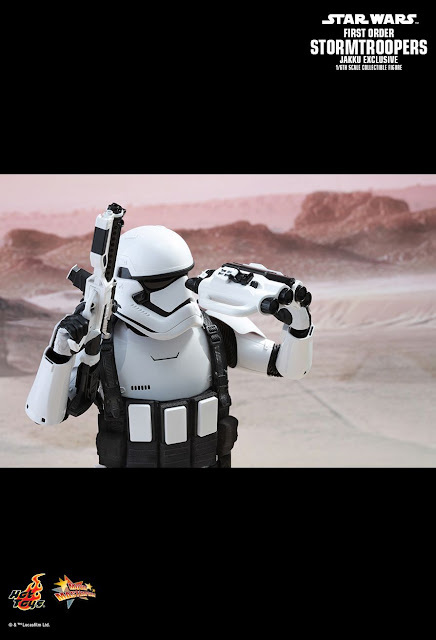 The highly-accurate collectible figure is specially crafted based on the image of First Order Stormtrooper on the desert planet Jakku in Star Wars: The Force Awakens. 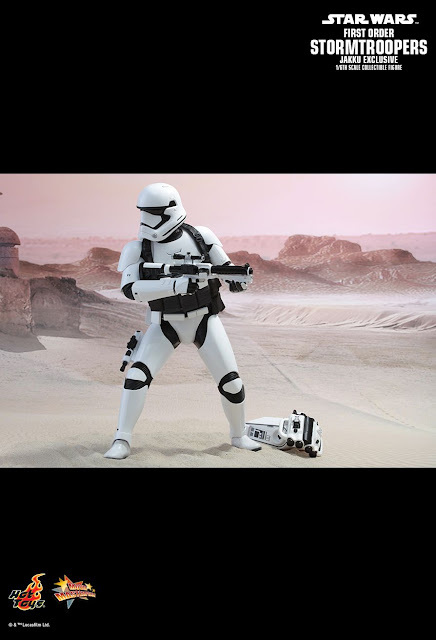 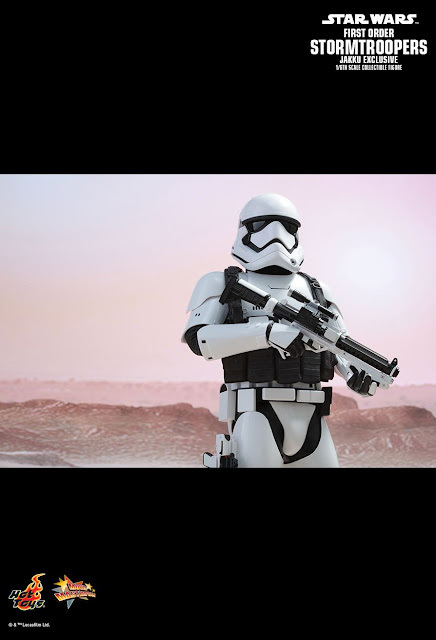 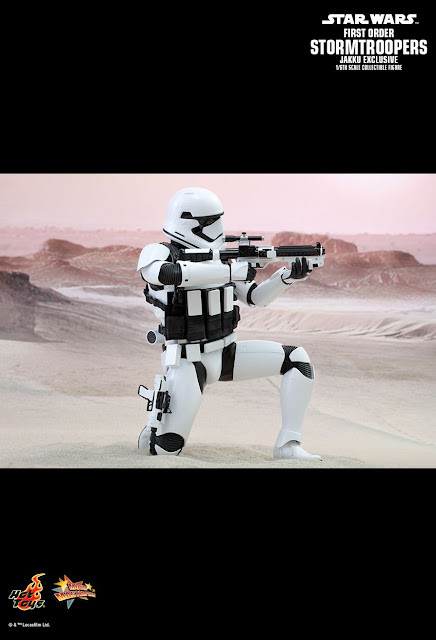 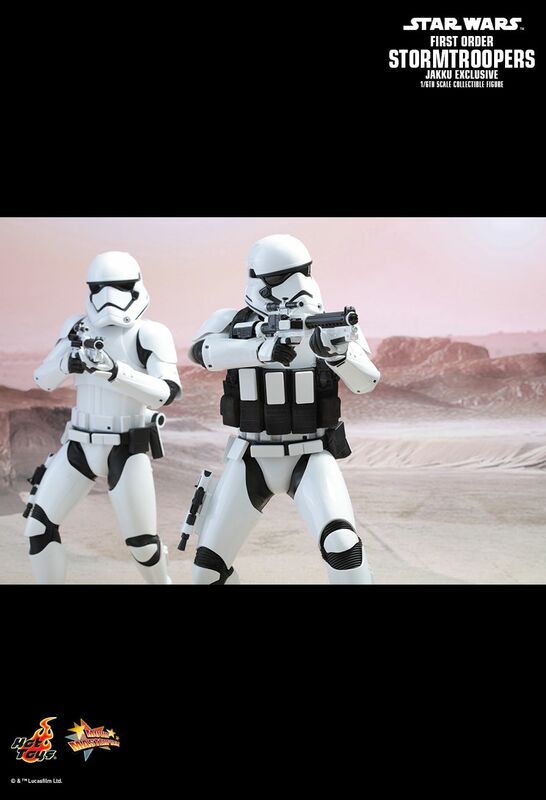 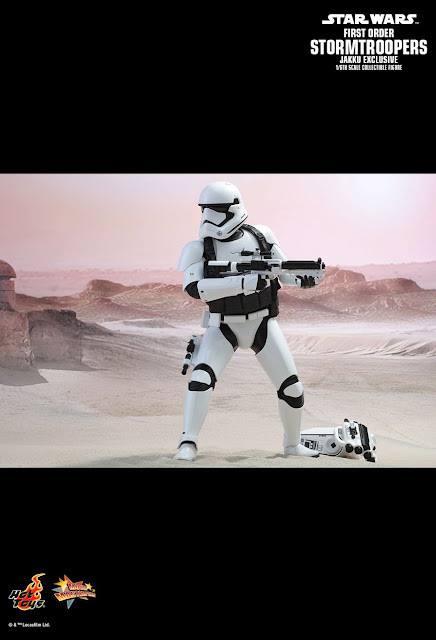 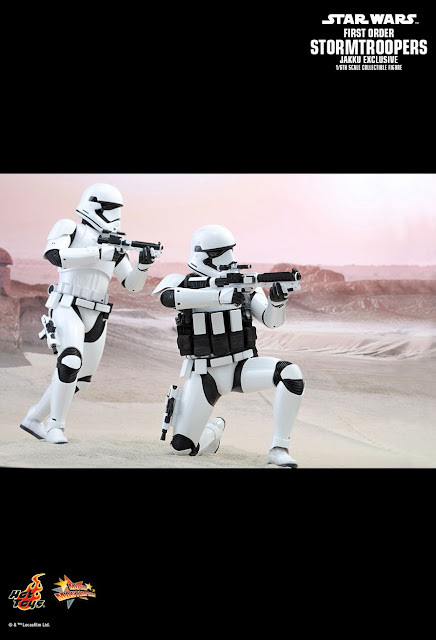 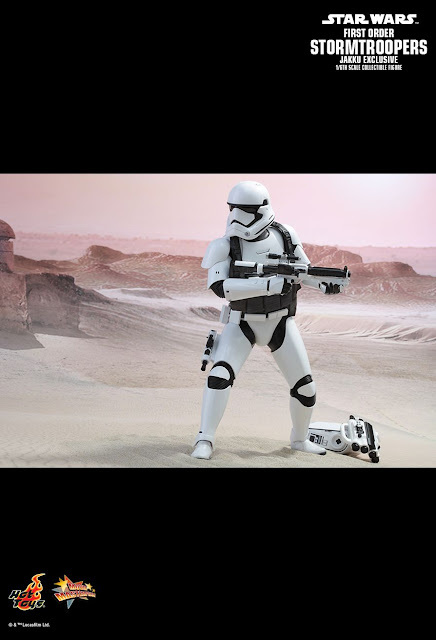 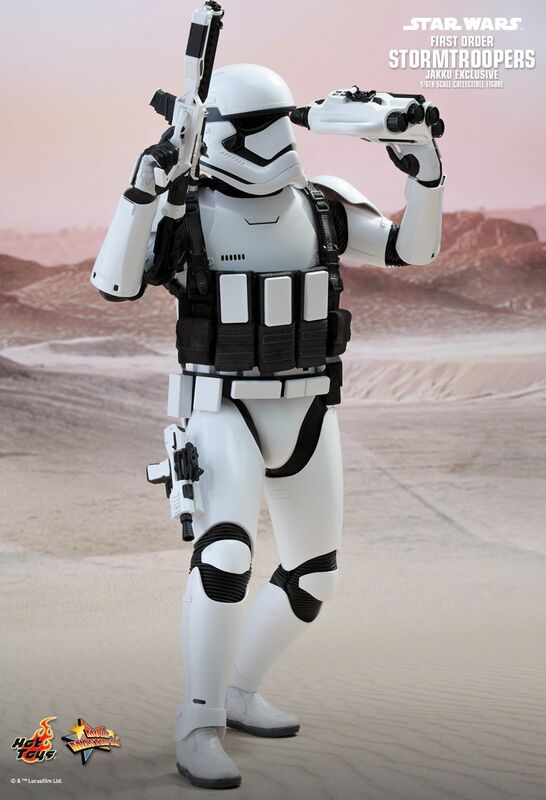 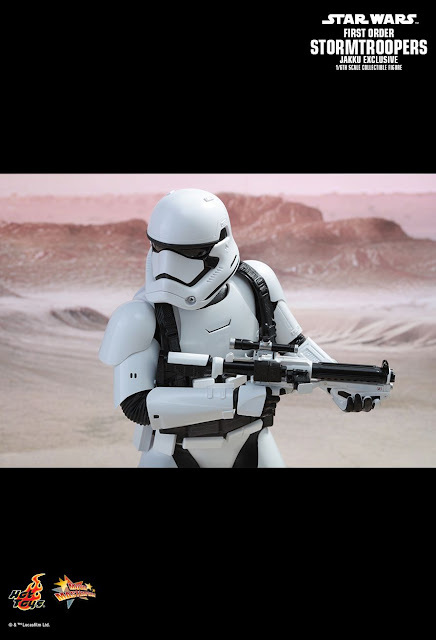 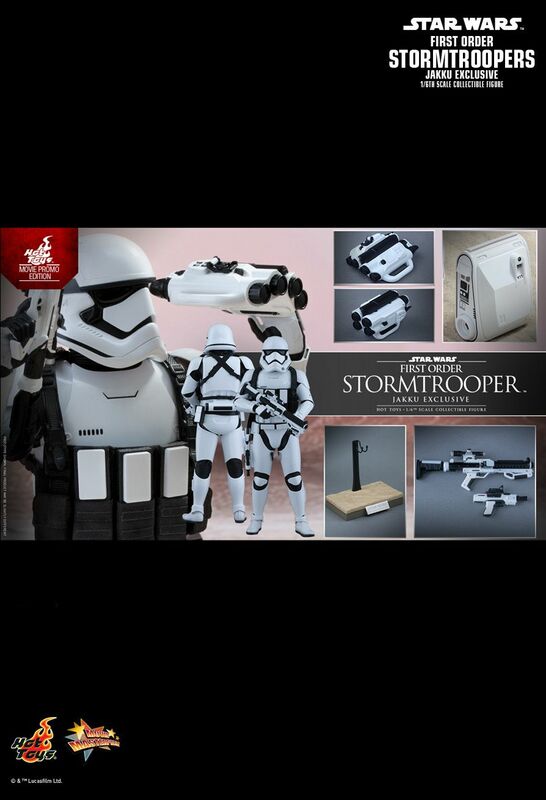 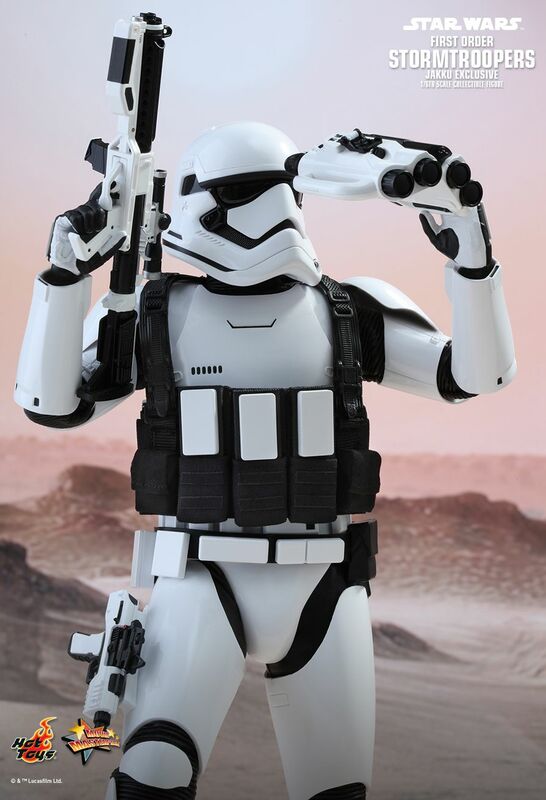 It features the sleekly designed Stormtrooper armor and helmet, a heavy artillery vest, a detachable survival backpack, highly detailed blaster rifle with extended stock, a blaster pistol, and a specially designed Jakku desert-themed figure stand!